Bullying is defined as "unwanted, aggressive behavior that involves a real or perceived power imbalance." Although this manner of ill conduct is generally thought to occur in elementary, middle, and high school, people of all ages can be the perpetrators, witnesses, or victims of bullying. According to Do Something, over three million students are the targets of bullies in the United States. While girls and boys in schools have both reported instances of bullying, the percentage of targeted girls is slightly higher than that of targeted boys. The ascension of technology in the modern world has also created a new avenue for bullies to target their victims. Cyberbullying often occurs when people employ the use of the internet and various social media platforms to attack others. This can be done in a variety of forms, such as creating accounts purely for the sake of trolling, sending nasty messages, spreading untrue rumors, posting private information such as names, addresses, phone numbers, etc., and posting embarrassing photographs or videos with the intention of humiliating someone. The aftermath of both bullying and cyberbullying is devastating. Countless studies regarding the impacts of this mistreatment have been done. 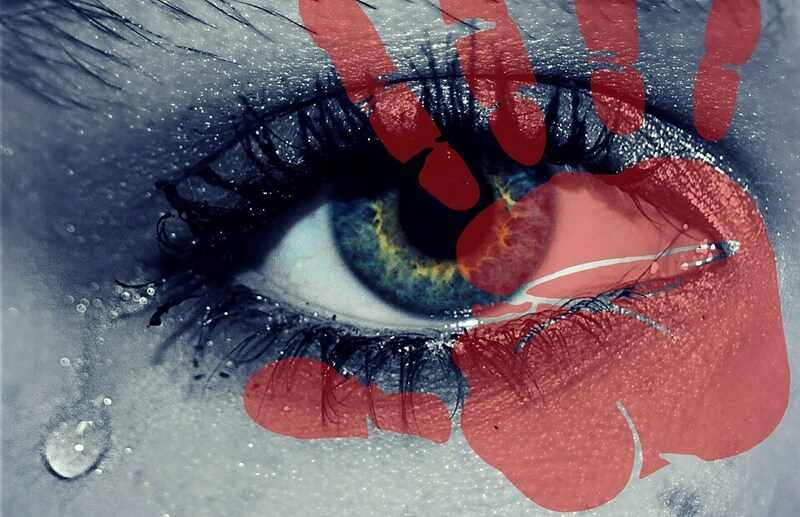 In the worst cases, victims of bullying have taken their own lives. Over the past few years, bullying and the problematic aspects associated with this ill conduct have become more mainstream. More and more individuals have taken the liberty of speaking out and rightfully condemning the ceaseless mistreatment of others. However, there is still so much more work to be done. Believe it or not, bullying has a plethora of adverse impacts on both the victim, the perpetrator, and the witnesses. Of course, Psycom explains that the strongest negative effects are wreaked upon the victim and the perpetrator. Bullying comes in both short term and long term risks and devastating impacts. Granted, the following things can be overcome (or even prevented in many cases), however, doing so generally required change or outside assistance. Victims of bullying are instantly at risk of a litany of damaging emotional, mental, physical, and psychological ailments. Low self-esteem, overall shame, depression, anxiety, and social alienation are only the tip of the iceberg. Additional plights include poor quality of sleep, poor academic performance, bedwetting, altered eating habits, and more. Unfortunately, the preceding ailments are only the short term impacts which are associated with victims of bullying. 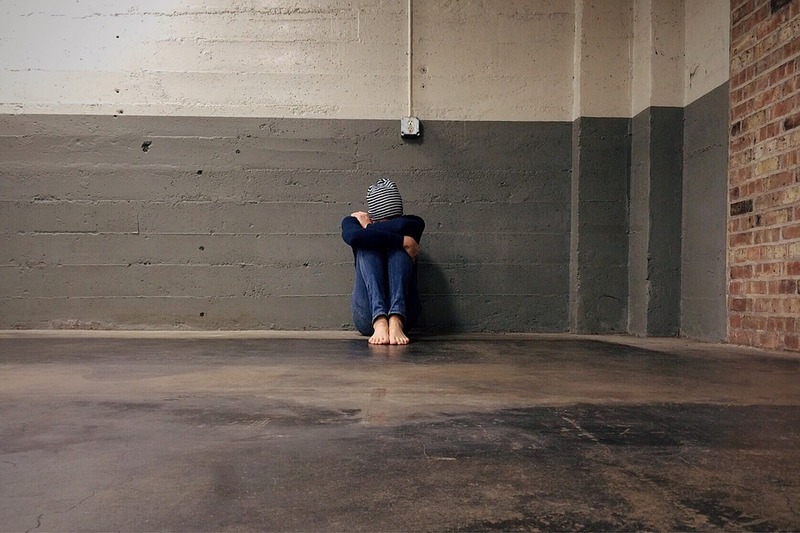 People who are forced to endure bullying are also at risk of experiencing chronic depression, poor quality of health, self-harm, suicidal thoughts and actions, and difficulty with establishing relationships, trust, and friendships. Despite the dismal fate which seems to surround victims of bullying, the ailments above are not set in stone. Many people were bullied as children and went on to achieve greatness. In many cases, seeking help and having someone to confide in can help victims of bullying overcome and live rich, fulfilling lives. Many individuals are under the impression that perpetrators of bullying never really suffer as a result of their ill conduct. While there may be a few bullies who have yet to reap the consequences of their actions, the majority of perpetrators of this behavior are also at risk of the various adverse short term and long term impacts. Perpetrators of bullying are likelier to abuse drugs and alcohol, engage in truancy, exhibit poor academic performance, and struggle to maintain healthy relationships and friendships. Many individuals would argue that these effects are simply karmic, consequential manifestations of their mistreatment of others. While this may be true, dismissing the bully is not the right answer. Understanding why certain people choose to mistreat other people is a huge part of combatting the ill conduct and saving others from being on the receiving end of bullying. Similarly to victims of bullying, the subsequent aftermath is both short term and long term. Individuals who partake in the mistreatment of others are extremely likely to take this behavior into their adulthood and futures. This often includes abusing their spouses, children, and people in their immediate circle. Bullies are also more probable to abusing drugs and alcohol, exhibiting antisocial behaviors, and struggling to educate themselves or maintain employment. There are many reasons why people who witness bullying do not speak out or stand up for the victim. Sometimes, they are afraid of becoming targets. In other cases, they simply don't care. One of the most common misconceptions about bullying is that witnesses and bystanders experience little to no adverse effects. However, Very Well Family explains that this isn't true. Many people who witness the interactions between perpetrators and victims of bullying undergo a wide range of feelings and emotions. Some of the most common ones are uncertainty, fear, and guilt. Society often urges people to stand up for others, but this can be difficult. Children especially may understandably fear to be on the receiving end of the bully's wrath. Sometimes, witnesses also worry that speaking up and confronting the perpetrator will make matters worse. Despite the internal conflicts thatare often engendered by the mistreatment of others, witnesses do have somewhat of an obligation to speak up. This doesn't necessarily mean that they should confront the bully face to face. Sometimes, this does make matters worse. However, speaking up maymean reporting the occurrence to a teacher or principle; this can be especially beneficial for children who witness the mistreatment of their peers. Adults who observe the bullying of their peers can alert the higher-ups in their community, whether it's their boss, manager, or even members of law enforcement. A degree of apprehension is understandable, but taking the right steps is imperative to ending bullying. Like it or not, witnesses and bystanders arguably have the most power to counteract the ill-treatment of others. The impacts of bullying are applicable whether in person or online; however, there are unique ways in which victims and witnesses of cyberbullying can handle situations and still protect themselves. One of the unique aspects of cyberbullying is that all of it is documented and can be traced. Even if perpetrators delete their posts, the right people and specialists who know what they're doing have the power to trace IP addresses and discover the names and addresses associated with the accounts. In some cases, law enforcement will even take legal actions to protect the victims and prosecute the perpetrators. The Huffington Post has a variety of helpful solutions for individuals who find themselves on the receiving end of cyberbullying. First and foremost, victims of cyberbullying should document all occurrences; this means taking screenshots and saving them, preferably on Dropbox, iCloud, or other similar places. The temptation to simply delete the nasty posts or messages may be great, but documenting the behavior shows a pattern and can truly come in handy if additional steps need to be taken. Blocking the cyberbullies is also another effective means of combating cyberbullying. Many people often fall into the trap of engaging or arguing with the perpetrator; rarely does this engender desirable outcomes. As a matter of fact, this is usually what most cyberbullies are hoping for. Conversing with people who employ the internet as a weapon to target others is a waste of time. Blocking and reporting the account is always more effective and productive. In some very extreme cases, cyberbullies will create multiple accounts for the sake of targeting their victims. This manner of behavior indicates a disturbing pathology of sorts and should certainly be screenshotted, documented, and stored in a safe place. Bullying is a national epidemic. Thankfully, more and more people are studying this behavior, its various causes and effects, and working to counteract the many adverse impacts. As the war against bullying continues, it is very important for victims of this ill conduct to not internalize the words or messages that are directed at them by their bullies. The behavior of perpetrators says more about themselves than it ever will about the individuals whom they have chosen to target. Are you a victim, perpetrator, or bystander of bullying? Has bullying impacted your life in one form or another? If so, reaching out to a counselor or a therapist has been proven to be beneficial. Not only will this help to counteract the negative effects associated with bullying, but it can also help affected individuals to better their lives overall. Therapy can help perpetrators heal and address the underlying issues thatare causing them to lash out at others. It can help victims overcome the wounds inflicted by their bullies,and teachbystanders steps to take to counteract bullying, moving forward. Bullying is an ailment that must be tackled from all angles. That includes educating people about bullying, its various forms, and waysto fight back against it. Eliminating fear, standing up to perpetrators, and alerting the response to bullying, are also critical components of this endeavor. Finally, talking about bullying with experts and working against the common, adverse aftermath are necessary in aiding people in their quest to live happy and full lives. You can contact BetterHelp at any time by clicking here.